Manissa M. Maharawal is an Assistant Professor in the Department of Anthropology at American University in Washington DC. Her research focuses on eviction, displacement and the spatial and temporal dynamics of contemporary urban social movements from Occupy Wall Street and anti-gentrification activism to Black Lives Matter. She has also conducted research on urban redevelopment in Gujarat, India and the technology sector in Nairobi, Kenya. Her research and writing have been funded by the The American Council of Learned Societies, the Andrew W. Mellon Foundation, the New York Council for the Humanities, the Wenner-Gren Foundation, and The Center for Place Culture and Politics. She has also been the co-recipient of major professional awards from the American Studies Association (The Susan Garfinkel Prize in Digital Humanities) and the American Association of Geographers (The Alternative Geography Award). She is broadly interested in historical and contemporary struggles for social justice, the production of urban space, and understanding dynamics of race, class, and gender in formation of political subjectivities. She is currently preparing two book manuscripts, the first titled, Eviction Blues: Displacement and Resistance in a Tech Capital. This work is a study of urban transformation, activism and the regional impacts of the technology industry in the San Francisco Bay Area. It examines San Francisco’s “eviction epidemic” through the lens of the housing policies, the urban political economy of speculation, and an ethnography of the protests which have cropped up in its wake. The second book is titled, Affective Afterlives: An Ethnography of Activism Between Movements. This work traces the spatial and temporal dynamics of waves of mobilization, organizing and protest as activists navigate the complex afterlives of “movement moments”. Bringing together affect theory, political ethnography and urban studies, this book asks the question of “what happens” when social movements retreat from the public eye. 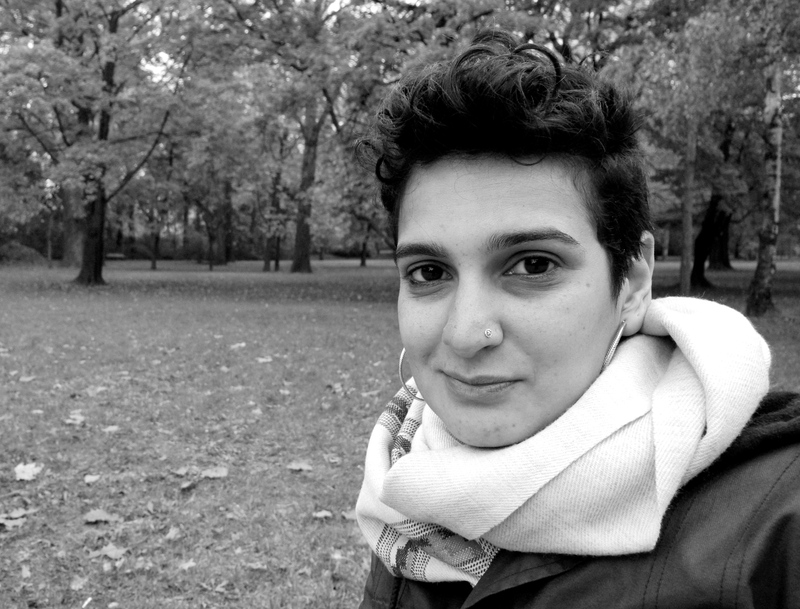 Manissa’s work has been published in American Anthropologist, Anthropological Theory, Annals of the American Association of Geographers, The Guardian, N+1, AlterNet, The Indypendent, Racialicious, Counterpunch, and Waging Nonviolence, among other online and print periodicals, as well as in a number of edited books and anthologies. As a trained oral historian she uses oral history to conduct life history interviews with activists in order to explore how life history contributes to the formation of “radical” politics. She is currently the “Director At Large” for the Anti-Eviction Mapping Project‘s “Narratives of Displacement and Resistance” project. This oral history project aims to document urban change and resistance in the San Francisco Bay Area by foregrounding the stories of people who have been, or who are being, displaced. Through collecting life-histories and placing them on an online map of the city, the project creates a living archive, documenting deep and detailed neighborhood and personal histories. This project was celebrated as part of the “new generation of oral historians” here. Manissa was also an oral history interviewer for the Crossing Borders Bridging Generations project. This project examined the history and experiences of mixed-heritage people and families, cultural hybridity, race, ethnicity, and identity. Interviews she conducted for this project can be listened to here and an article she wrote on race and oral history can be read here. From 2009-2013 Manissa was a co-chair of Women of Color Network at CUNY. Manissa was also a Consulting Editor at Focaal: Journal of Global and Historical Anthropology (2015-2018), and a past editor and contributor to the Findings Column in Anthropology Now (2013-2015). Maharawal is also a published poet. Her poems have appeared in Smartish Pace, The Watershed Review, and The Berkeley Journal of Sociology. In 2015 she was a Writing Fellow at the Blue Mountain Center. She is currently working on a manuscript of poems based upon her ethnographic fieldwork.